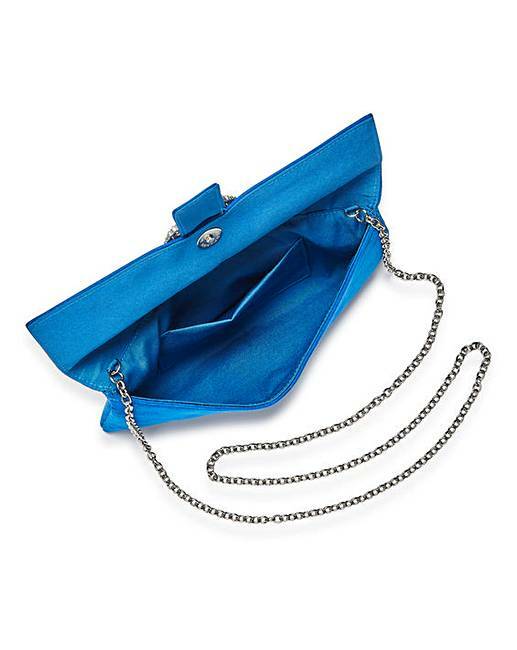 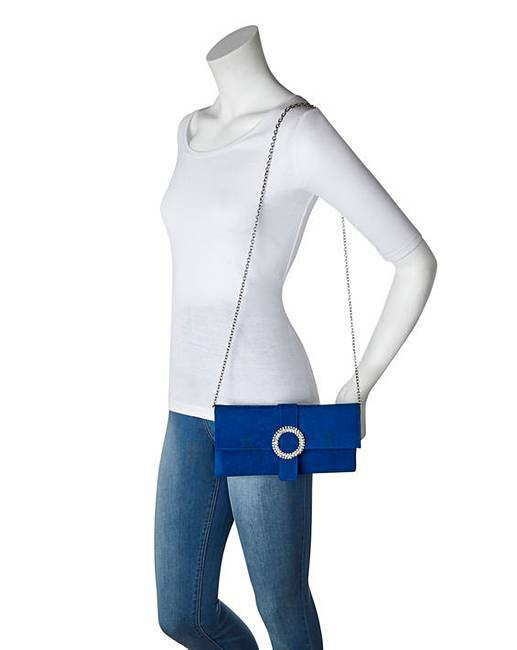 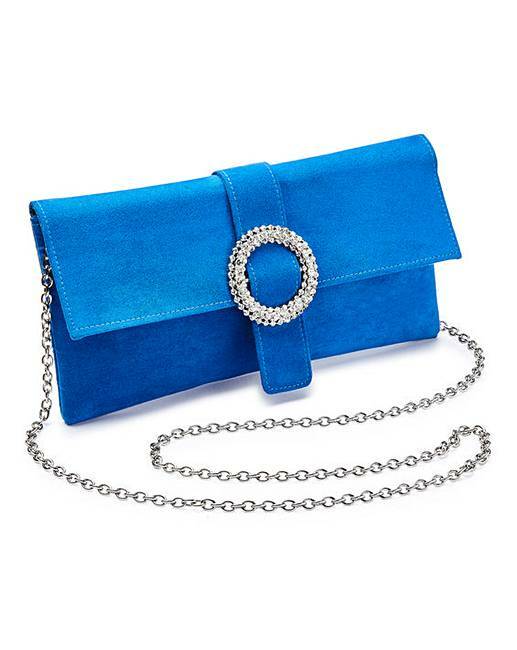 Joanna Hope Cobalt Diamante Clutch Bag is rated 5.0 out of 5 by 1. 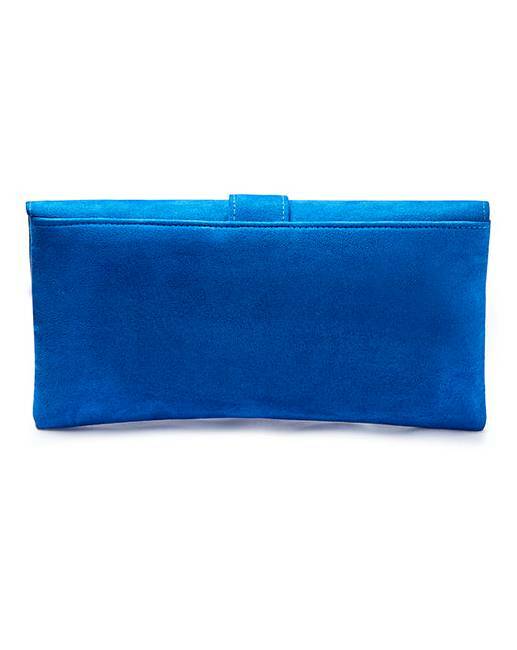 Exclusive to JD Williams, Joanna Hope is the ultimate brand of class and sophistication- both of which this clutch bag has. 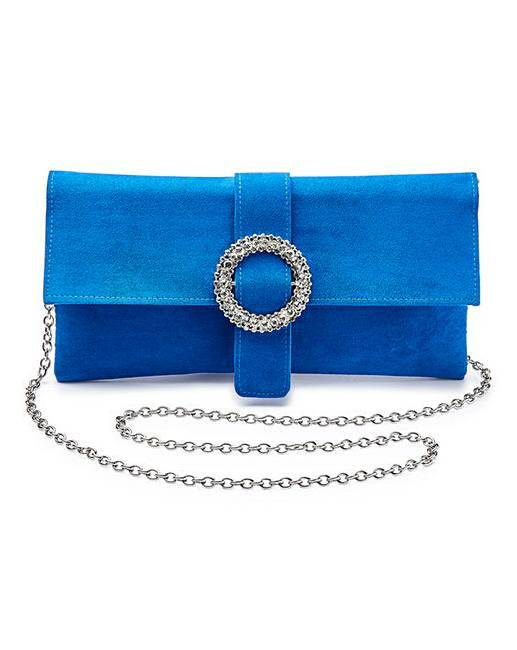 With a popper to fasten and a diamante trim, add a splash of blue cobalt to your evening outfit.